Now I'm moving onto my favourite polishes. The list is short. This year I have not bought main stream polishes. NONE. I've also decided no longer get main stream polishes from the PR companies, because whilst I know they drive good traffic to my site, it's not the direction I want my blog to go in, and quite frankly I don't have time to swatch tonnes of polishes anymore. I don't need more nail polish and there wasn't anything that jumped out at me a told me to buy it. 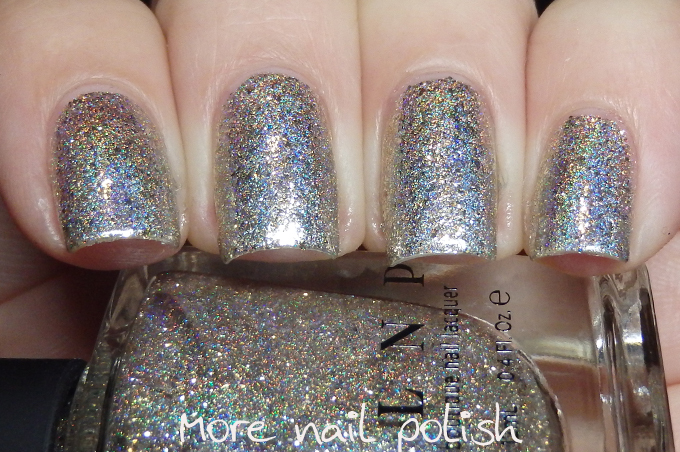 This of course reduces the pool of what I can choose from for a new polish. There is no OPI, no China Glaze none of the big brands. I really love seeing everyone else's favourite polishes, because it shows me standout polishes from the year and I can then decided if any of those are something I would like to have too. 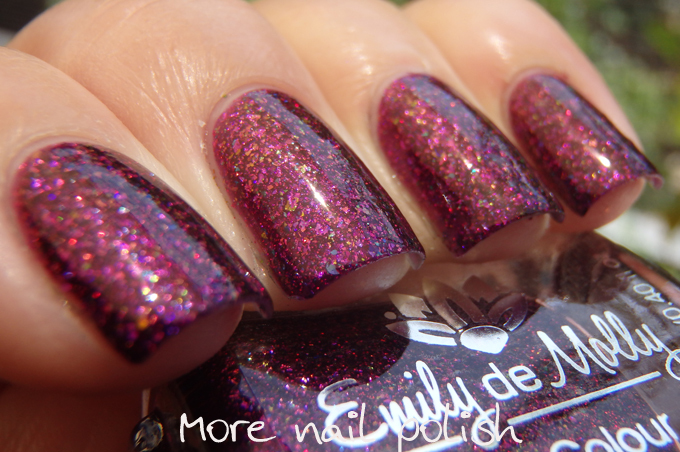 Example, after seeing Cupcake Polish Berry Good Looking on so many lists, I have bought it! Of course I want it now! Like I mentioned last year, I've cut back on my swatching, not just for the PR company brands but also for more indie brands too. 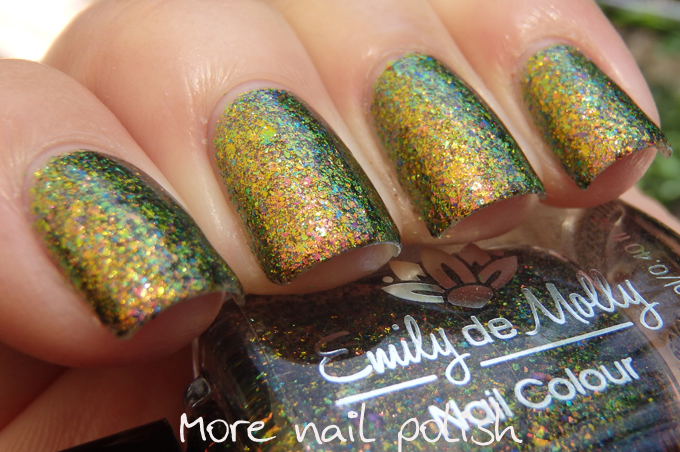 There are a few of my favorite brands that I still post swatches for, Emily de Molly, Dance Legend, Picture Polish, SuperChic Lacquer, so naturally many of my favourite polishes come from those brands. The other thing you will notice is that I'm sticking true to my favourite polish colour. GOLD. If we were only ever allowed to choose one polish colour for your entire life, I'd choose gold. 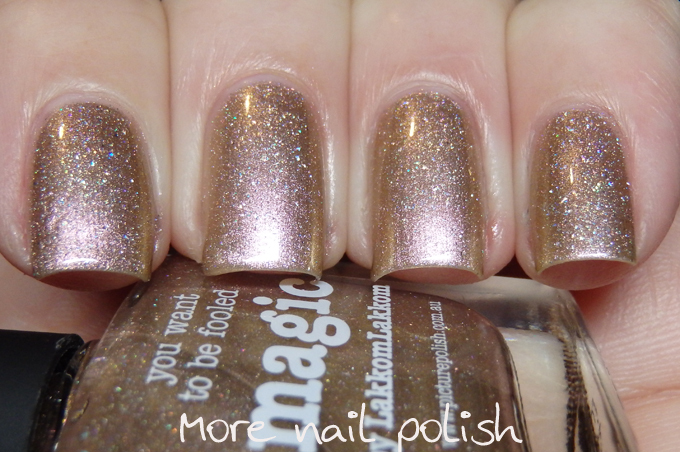 These shades are 'me' colours, and I doubt they will appear in anyone else's top polishes list, but I loved them all. In not particular order, here they are. 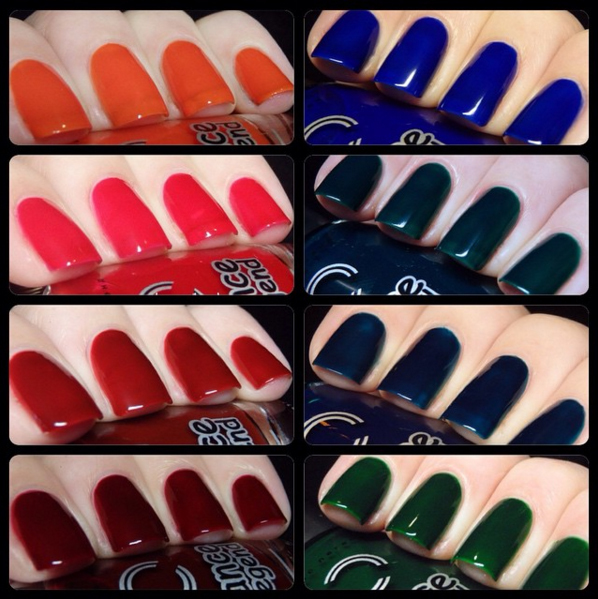 Before moving onto my favourite nail, I want to mention some of my favourite collections, where there were at least two or more polishes that made me go WOW. Rediculious, Soulstice, Inadverdant and Blackquistry. Not officially a collection, but they are all a theme on the original Amazeballz and they are all incredible. JOSS Bold collection - I loved the colours and finishes in this collection. Every single one of these was flawless and reminds me why I love this little niche Aussie brand. Aquarelle Top coats. 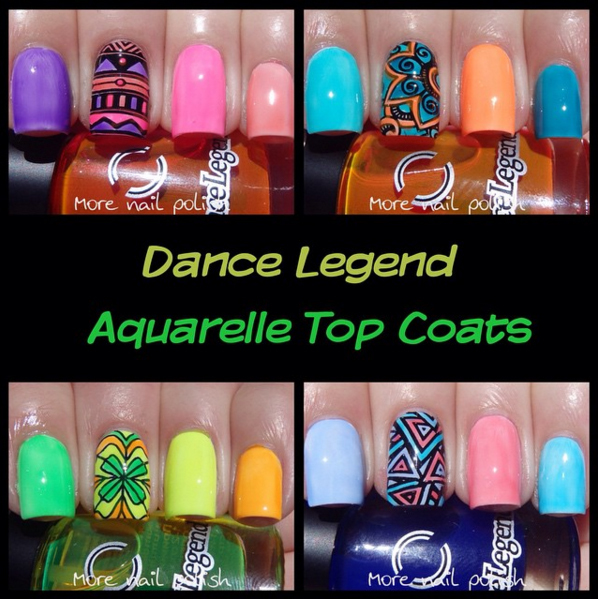 These twelve polishes are just awesome, vivid and highly pigmented colours, yet still so transparent. 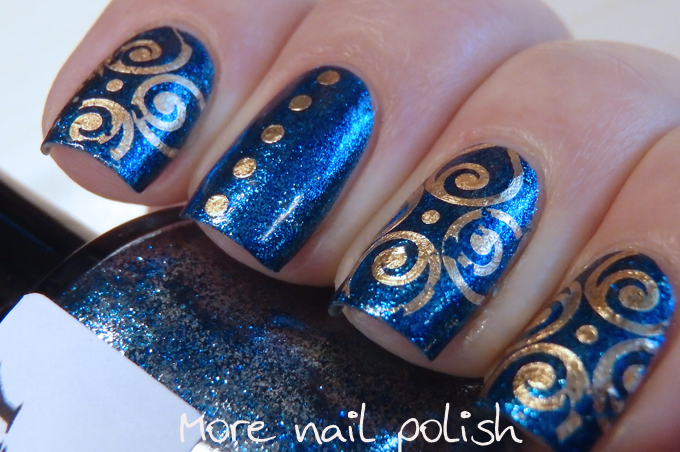 This makes them the perfect jelly shades for nail art, particularly for leadlight stamping. Enamel Glass - This collection of jelly polishes was released shortly before the OPI jelly shades, and as such I felt no need to buy the OPI ones. The colours are richly pigmented and they would make some amazing pond manicures (which I will have to do with these). They also watermarble beautifully. Dreamology Collection - I only got three of the six polishes in this collection, but those three polishes still warrent it's inclusion in this list. 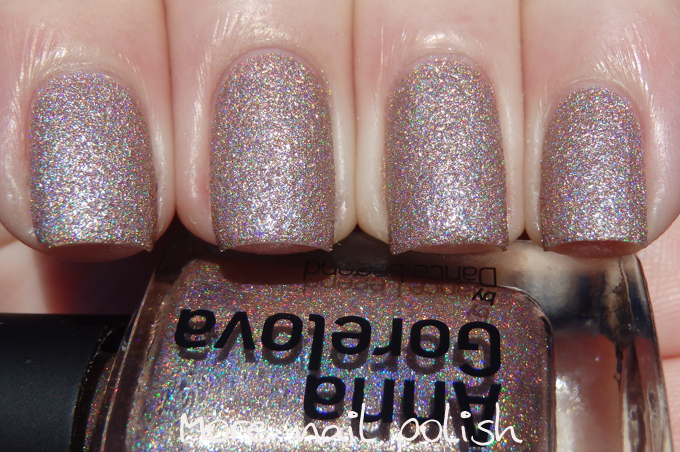 These amazing one coat ultra holos are super pigmented (yet non-stainy) and have strong holo flames. 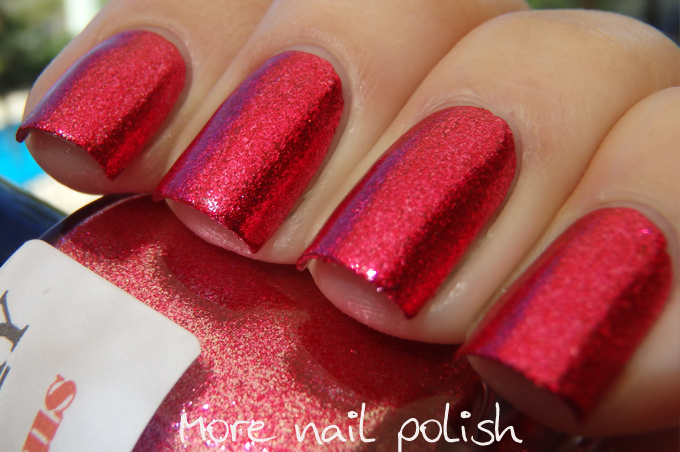 The three I didn't get are also amazing, and I've see some of them listed in other peoples top polish listings. Multichrome Flakies. Hayley released some amazing collections this year, and I had a hard time narrowing down which collection to include here. 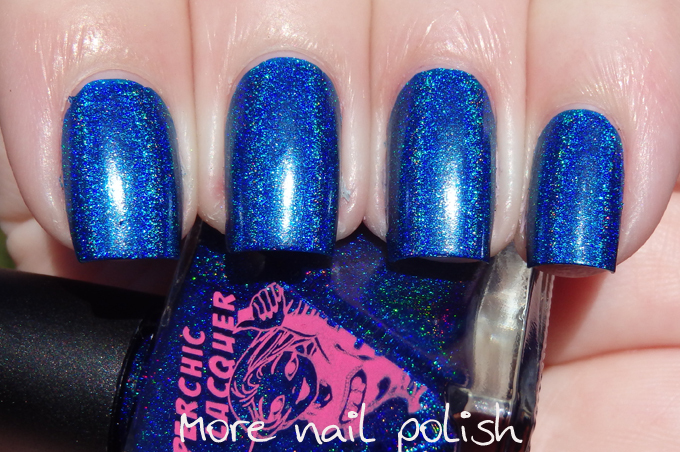 I think her holos are some of the best you can buy, and I say that because the polishes are awesome, not because she's my polish buddy whom I catch up with regularly. 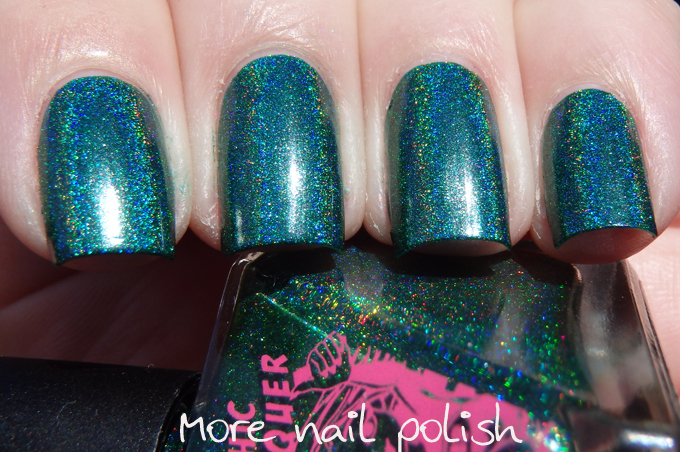 I chose this collection from Hayley because it was the first multichrome collection out there the did something different with the multichrome flakies. 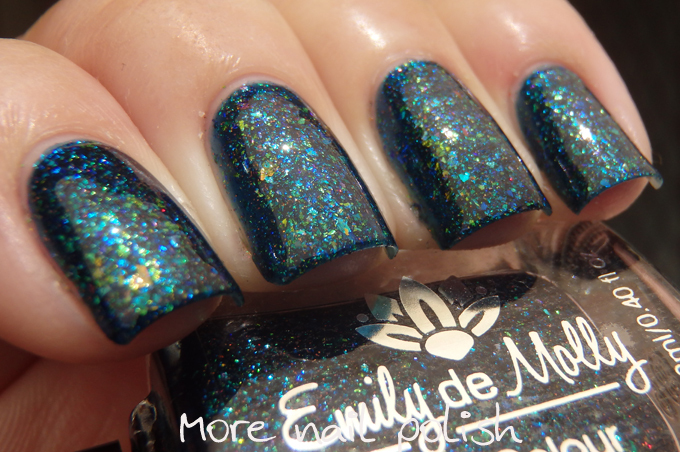 All the other brands until this point had just put the multichrome flakies into a clear base, and whilst they looked awesome, all the brands looked the same. These polishes were different, and complex with interesting flakie combos in unique coloured bases. WOW. So there you have it. Tune in tomorrow for my favourite nail art looks from the year.